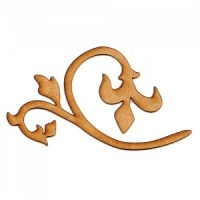 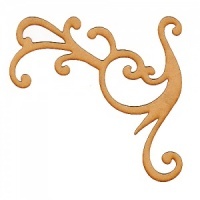 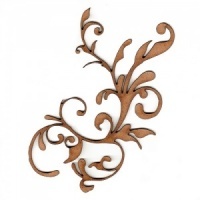 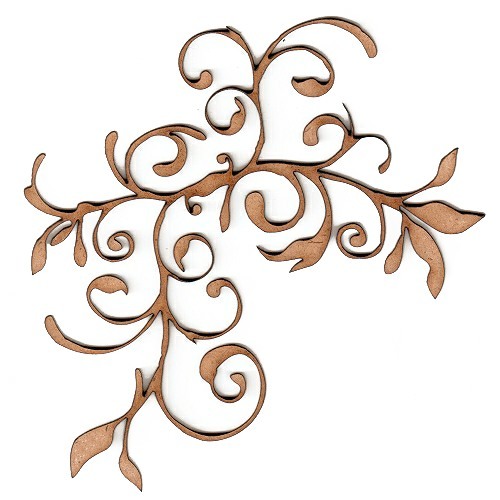 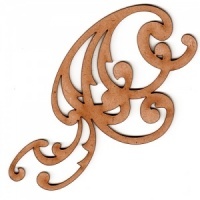 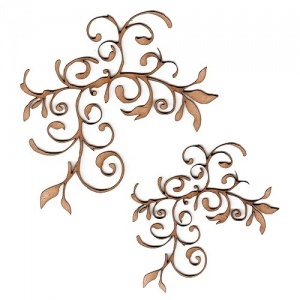 Fancy flower flourish wood shape (style 3) is laser cut from 2mm MDF and is available in 2 sizes - select your choice from the options above. 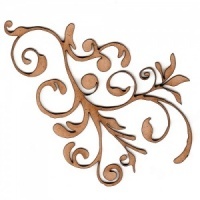 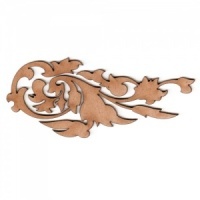 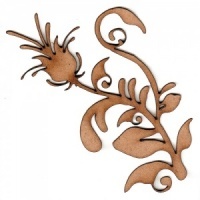 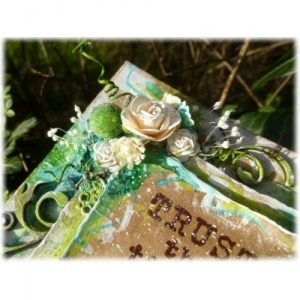 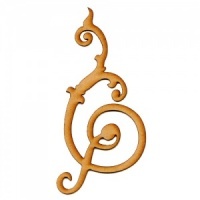 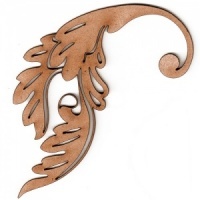 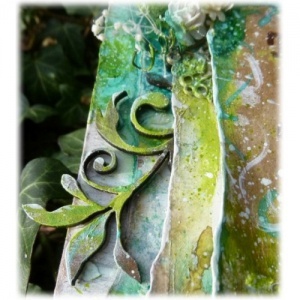 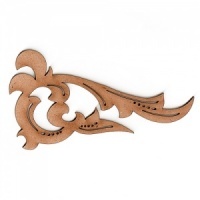 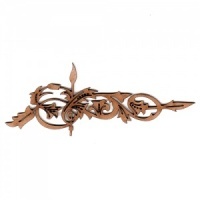 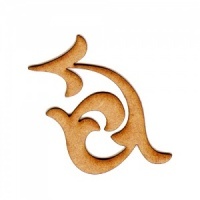 Wood flourishes can be used on virtually any flat craft surface - fab on cards and scrapook layouts too. 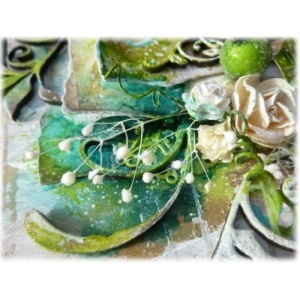 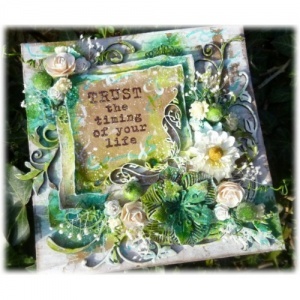 These designs can also be broken down into components to use on smaller projects, collages, tucked into corners, pockets etc.